Compare pricing for limo service in Lowell, MA. Car service, transportation and limo rentals near Lowell. Price4Limo has over 12,000 vehicles in our inventory with photos and prices for you to choose for your transportation needs. Getting a free quote takes less than 30 seconds and no email is required! 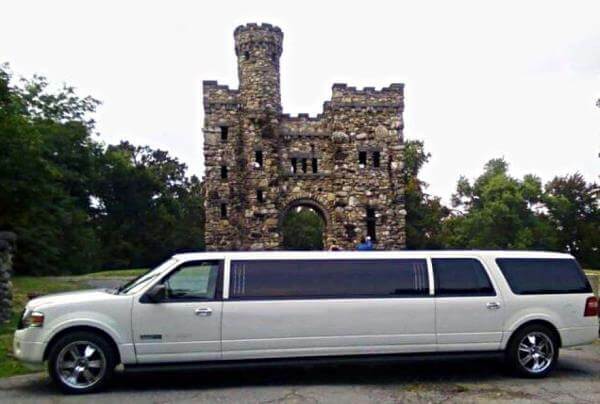 Lowell Massachusetts Limousine Rental is the source for the finest in luxury transportation in all of Lowell and surrounding cities, like Maynard, Pepperell, Wilmington, Chelsea, Burlington, Atkinson, Somerville, Arlington Heights, West Medford, Merrimack, Lynnfield, Dunstable, Concord and Salem. We pride ourselves on providing the most beautiful stretch limos at the lowest limo prices, and our customer service is unbeatable. Located on the banks of the Merrimack River just 30 miles from Boston, Lowell shares the Middlesex County seat with Cambridge. Tewksbury, Billerica, Tyngsboro and Chelmsford are neighbors; and there is close proximity to New Hampshire and Maine through its accessible interstates and U.S. Route 3. There are a number of "must-see" attractions in Lowell, including the National Historic Park, the Brush Art Gallery and Studios and the New England Quilt Museum. The Whistler House is birthplace of James Abbott McNeill Whistler, now a historic site and art center. And the Lowell Festival is a three-day musical extravaganza attracting thousands to enjoy performances on six outdoor stages. The Merrimack Repertory Theatre is an award-winning venue; and only a half-hour's drive opens the door to unlimited dining, entertainment, sports and other amenities afforded by Boston. 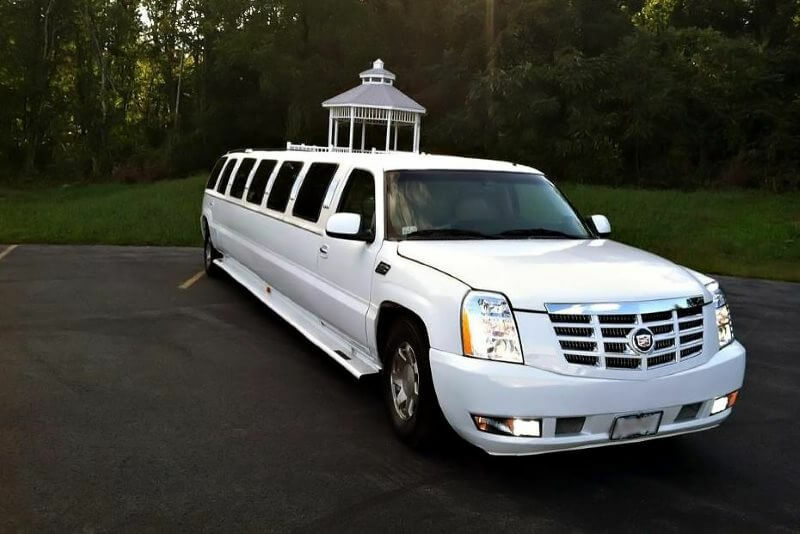 We believe there's a perfect Lowell Massachusetts Limo for every occasion - whether it's the elegant Lincoln Stretch or the new generation like the Escalade, capable of accommodating large groups. Our fleet consists of a range of sizes and models, and we serve every business and residential address in 01850, 01852, 01854 and surrounding zips with our affordable limo rentals. The Chrysler 300 Stretch is an excellent choice for business transportation, like lunch at La Boniche or airport shuttle service. 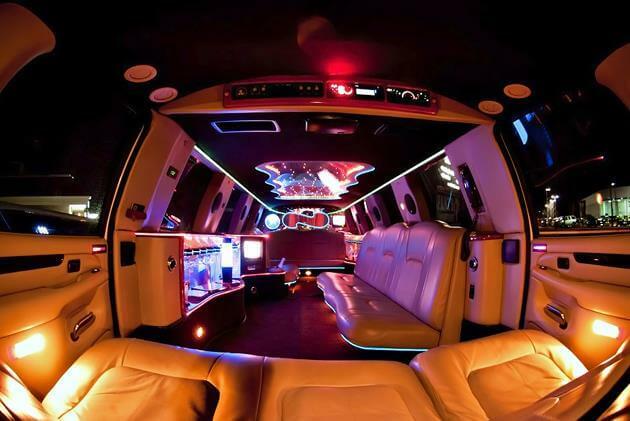 Proms and graduations, bar mitzvahs and bat mitzvahs and other intimate celebrations are great in a Lowell MA Limo Rental. We offer several models in white, great for afternoon affairs or wedding transportation. And there's nothing like limousine service for a romantic evening, sipping champagne as your chauffeur drives you to Boston for dinner at Meritage, followed by dancing at RISE or a performance at Berkley Performance Center. Just one click or call gets you limo quotes for any of our vehicles. 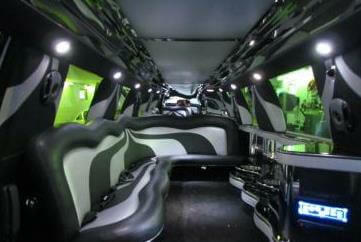 You and all your friends can go to a Red Sox or Bruins game in an Excursion or Range Rover from Lowell MA Limos. A concert at House of Blues or show at Improv Asylum is more fun with more people, and with your chauffeur handling the driving and parking, it's great to go to Boston for a night on the town. Stop in as many places as you like - dance at Tequila Rain and drink margaritas at Machine Nightclub. Meet new people at Paradise Lounge and chill at Gypsy Bar. Whatever your pleasure, let us get you there in style. Prom night to convention centers, bachelorette parties to weddings, day trips with the kids or nights on the town with your pals. It's better in a limousine. No matter where you are, we'll pick you up and take you where you want to go.